The code base we are using to develop custom Gutenberg blocks has been made available to the public. If you are a WordPress Developer you can use this boilerplate as a basis for creating and integrating blocks in a theme. Go to the GitHub repository, download the boilerplate and follow the instructions. Bootstrap 4.2 has been released yesterday with new features and bugfixes. Our WordPress Bootstrap Starter Theme v2.0 is fully compatible with this minor update. Furthermore an update for Bootstrap 3 has been shipped with important bugfixes. WordPress 5.0 “Bebo” has been released with a new block-based Editor. All our Starter Themes have been updated and tested with the new version. If you would like to give it a try please make sure to backup your site and test it on a local environment first. Bootstrap 4.1 has been released and our WordPress Bootstrap Starter Theme v2.0 is fully compatible with this minor update. Go on and update your NPM dependencies to receive the new framework package. 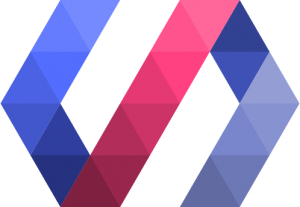 A new version of the Polymer Web Components Starter Theme is available for download under them.es/starter-spa. It has been built with the latest Polymer v2 release! 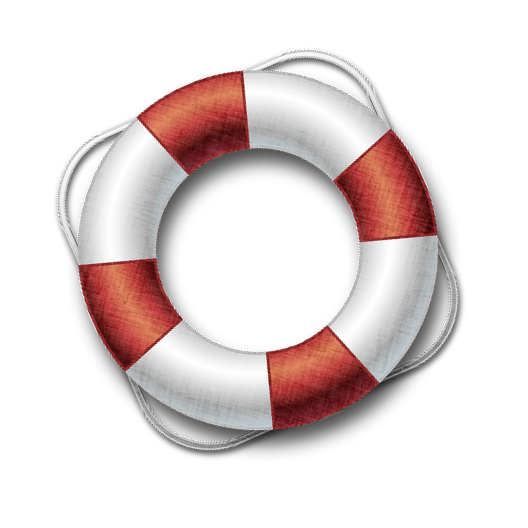 Please note that the Contact Form included in them.es Plus is deprecated and will be removed in the upcoming release. We recommend to install the powerful and flexible Contact Form 7 https://wordpress.org/plugins/contact-form-7 instead.